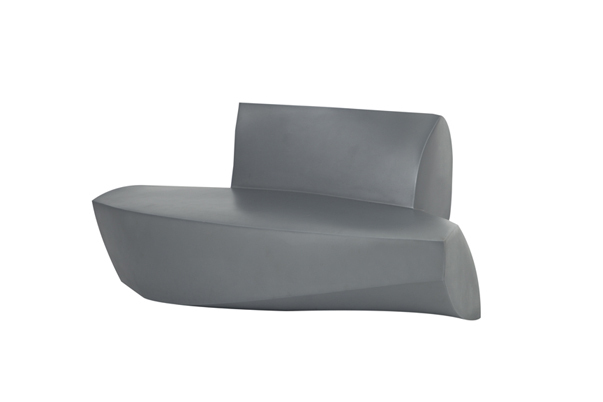 Designed by Frank Gehry in 2004, the Frank Gehry Sofa is available in gray/silver polymer and can be used for indoor or outdoor lounge seating areas. We also carry the Frank Gehry Easy Chair, Frank Gehry Cube, the Frank Gehry Coffee Table and the Frank Gehry Sofa. The Frank Gehry Bench is also one of the components of our Frank Gehry Grouping.